Welcome back to Birth Stories for Books: Posts About Paths to Publication from Published Authors and Illustrators. 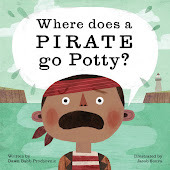 My current guest is Jane Kurtz author of WHAT DO THEY DO WITH ALL THAT POO? (illustrated by Allison Black and published by Beach Lane Books, June, 2018). 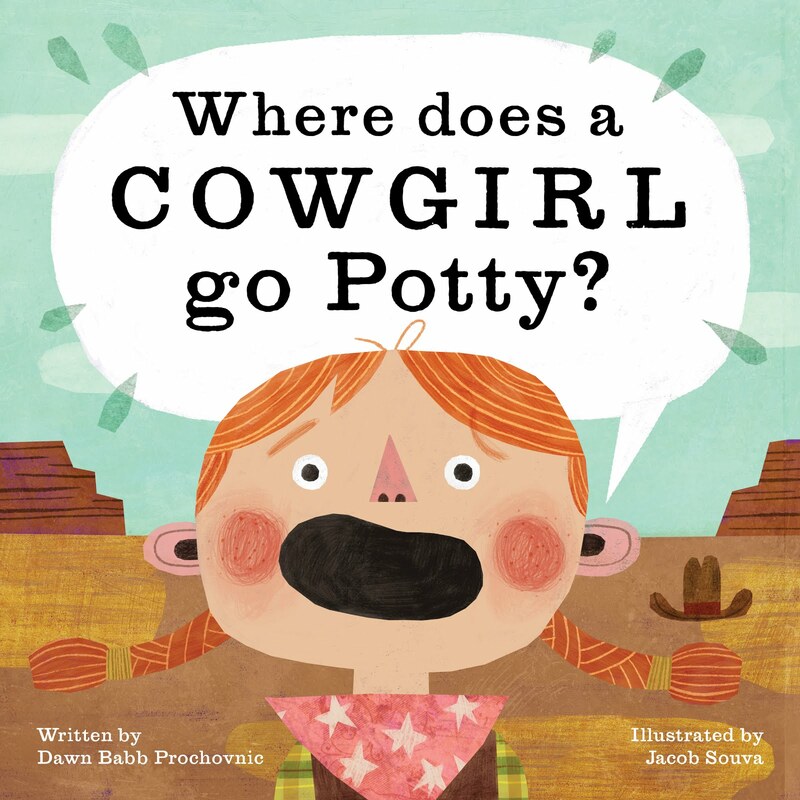 Given my own interest in potty-related topics, I was particularly pleased to be able to feature this book in this series of posts! Jane shares with us where the idea for this book originated, and how it materialized into a book. Welcome, Jane! The question most authors probably get asked more than any other? And sometimes, the idea for a book isn’t even yours. 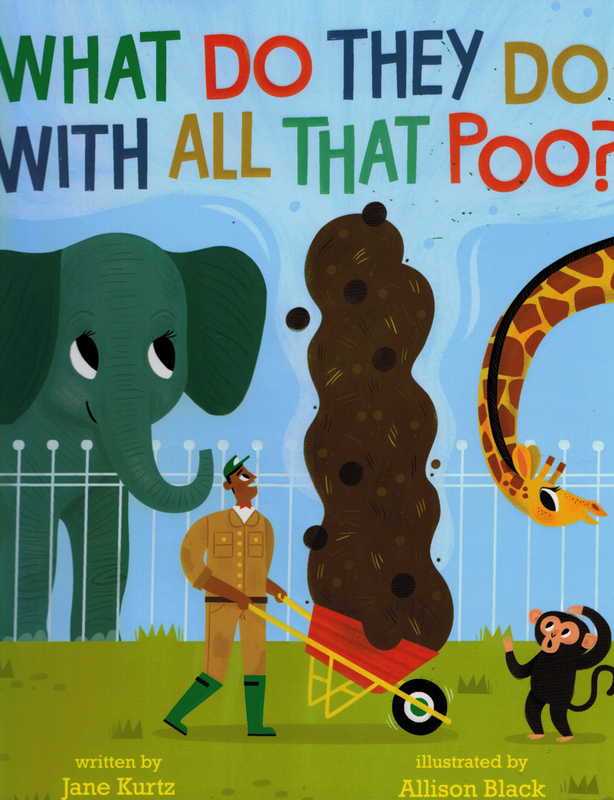 That’s how it was for my new picture book, What Do They Do With All That Poo? My friend has written a nonfiction picture book about an urban farmer. She’s read us many drafts of a book celebrating tomatoes. She is as serious as I am about compost and the beauty of the soil under our feet. So, I knew she was as interested as I was in whether zoos were doing creative and responsible things with all that poo. But she insisted the idea was mine if I wanted it. I admit that I sat on the idea for several years. When I was teaching the Picture Book Intensive in the Vermont College of Fine Arts MFA in Children’s and YA Literature, I really discovered and delved into all the new nonfiction being published. By then, I’d been turning a lot of different approaches over in my mind. 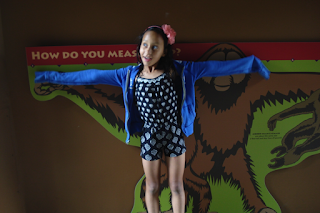 I told her I wasn’t sure whether to focus on one zoo or many. I had visited the zoo right here in Portland with my grandkids, for example. Should I focus the book right here in my own backyard? Somehow during the conversation, the idea came up that for young readers, I should probably start with the animals themselves. 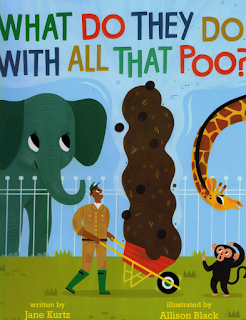 As I was trying to think about what very young readers needed to know about poo, it occurred to me that I should set the stage with the concept of different types of poo that come from different animal diets. Welcome to the zoo and the peaceful sound of chewing. Everybody eats, all around the zoo. Different mouths. Different teeth. Welcome to the view. Munch munch the herbivores eat fruit and leaves and trees. Crunch crunch the carnivores devour meat with glee. Oh, oh the omnivores nibble spiders and seeds. Welcome to the zoo with the funny sounds of poo-ing. I didn’t know if she would respond favorably at all to the rhyme. After all, a lot of editors say they don’t want to see any rhyming manuscripts (although I’ve published rhyming books previously and know that many editors mostly mean they don’t want to see flat, predictable, forced rhymes). The irony of those clever lines is that they didn’t survive. But she liked what I was doing. 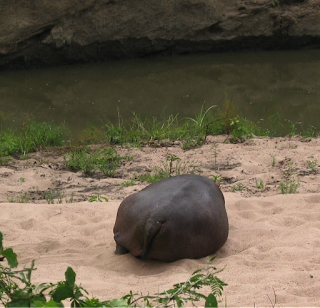 She asked me to write more about the various animals, and I started with hippos, an animal I often saw growing up in Ethiopia that has pretty dramatic poo habits. Some zoos have cubs that were born in a litter. Zookeepers sprinkle the cubs’ food with glitter. which helps them keep track of whose poo is whose. When I discovered that many bats have poo that sparkles because of the insects they devour, it was a little bit of a consolation prize. I love it that I learn so many things every time I write a book. Hilarious and good science, indeed. Thank you, Jane, for sharing the back story of WHAT DO THEY DO WITH ALL THAT POO? All laughs aside, we sure did learn a heap from you! 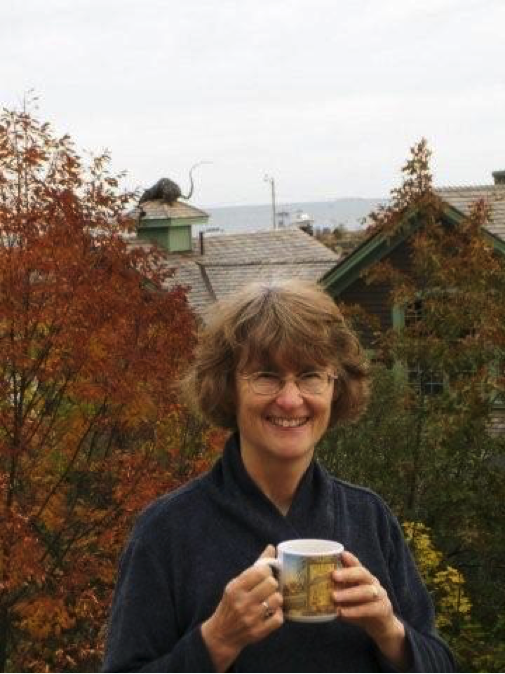 Jane Kurtz is an award-winning author of almost 40 fiction and nonfiction books for young readers—picture books, ready-to-reads, and middle grade novels. Lately, her books focus on “green” themes such as compost, earthworms, and saving pollinators. 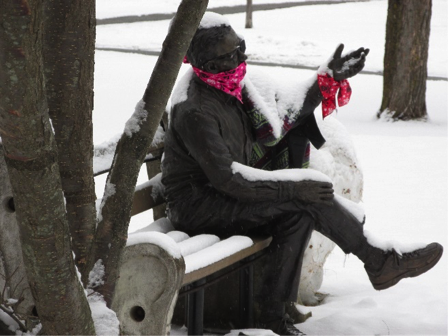 She lives in Portland, Oregon; teaches in the Vermont College of Fine Arts MFA in YA and Children’s Literature, and heads up a volunteer team that creates colorful, fun, local language books for families in Ethiopia (where she spent most of her childhood). You can find her on Twitter and at her website: Janekurtz.com . 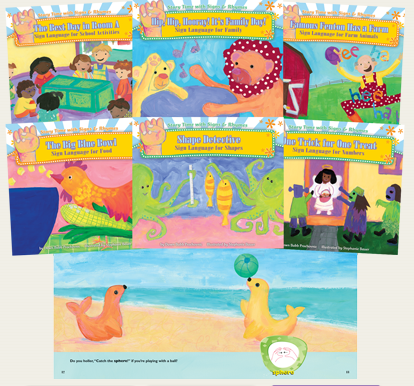 Labels: Beach Lane Books, Birth Stories for Books, Jane Kurtz, Path to Publication, picture books, What Do They Do With All that Poo?